Sellick STT80 - J.D. Honigberg International, Inc. 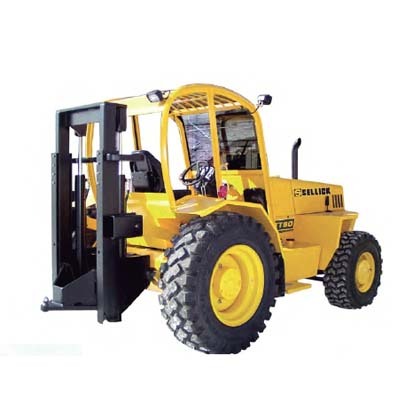 The Sellick tow forklift was designed to lift and tow heavy or extremely large loads efficiently and safely in rough terrain environments. 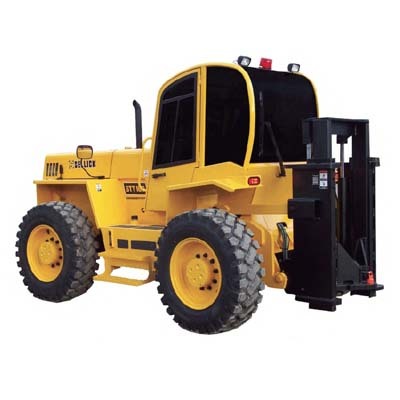 The STT80, with a lift capacity of 13,000 lbs, is ideally suited for the modular homes industry. 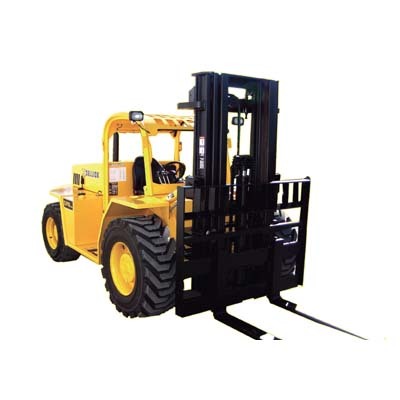 The STT80 tow forklift features the same tough one-piece frame and heavy-duty and reliable components as our S Series forklift–a EcoMax T4i, Tier 4 interim diesel engine coupled to a four-speed fully automatic transmission and high load capacity drive and steer axles. 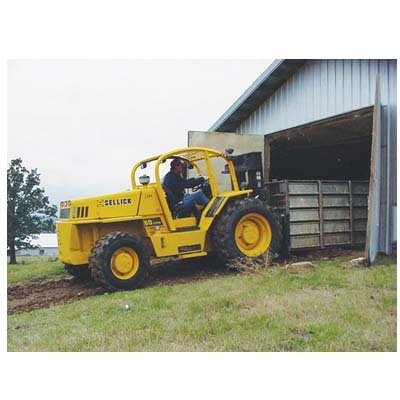 The two-wheel drive truck is also available with a robust optional four-wheel drive axle. 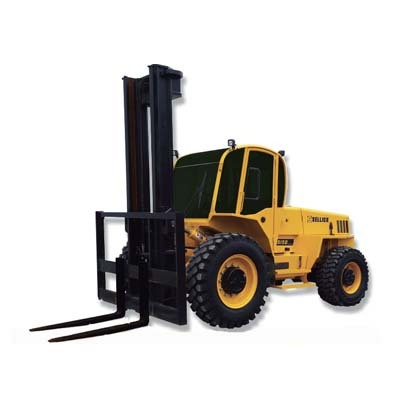 The STT80 boasts an ergonomically-designed FOPS-rated operator’s platform fully adjustable suspension seat, easily-viewable instrumentation and gauges and tilt steering column with shifter.